How CRM can boost SEO for an organization. Customer relationship management (CRM) is an integral component of developing any business. You have to do some crucial things to retain and gain customers like identifying prospects and leads, building and nurturing relationships, tracking and analyzing valuable data. CRM acts as a data goldmine. It compiles all the information relevant to marketing and sales efforts into its database mainly data from phone calls and in-person meetings, information collected from direct mail response and other marketing materials. All these data can be used for marketing and SEO purpose. 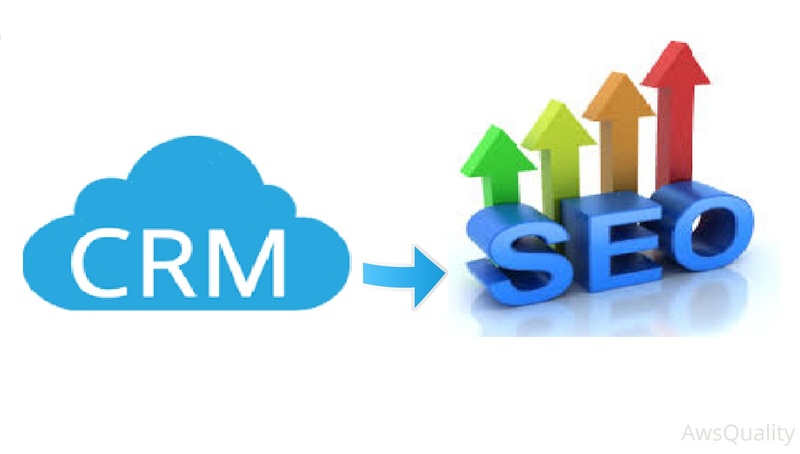 Here are some ways by which CRM can be utilized to do SEO. The purpose of CRM is to build and manage relationships with leads, prospects, and customers. You can uplift the brand value by adding testimonials that you can use on your website and third party review sites such as Google, Yelp, niche review sites, etc. Online reviews are invaluable for SEO. The links and text directly contribute to SEO rankings, and more importantly, they serve as external validation of business. To produce right content is always a challenge for business. Content should be original, understandable, and valuable. The best way to do all that is to find out what your customers, and potential customers, need. 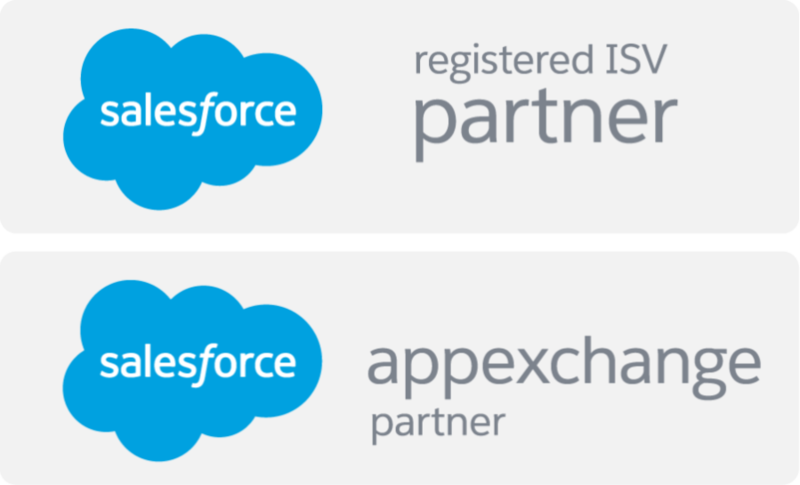 CRM makes doing that so much easier. You can prepare blogs and articles according to the custom conversation with the target customers and all these can be managed through CRM process. Writing a content for someone else’s blog or site and/or having them post on yours is one of the most powerful forms of content marketing and modern SEO. It provides an opportunity to expand audience, increase web presence, and establish as an authority. To post blog well, you need to identify high-quality bloggers and third-party websites relevant to your industry. Your CRM can provide you with an endless supply of opportunities by going through contacts and businesses that can provide relevant content for the site. Keywords are important that people think about while trying to boost their site’s SEO. Keyword research is the starting point for all of your SEO efforts. They need to be the foundation of your on-page SEO, your off-page SEO, and all of your content marketing strategies. So you really need a grasp of your customers search habits. Your CRM can give you great insight. The content, topics, questions and conversations in CRM indicates what your customers are thinking about and searching for. They are therefore an excellent source of your keywords. Social media is an important aspect of strategic SEO efforts. Using social channels is one of the best and most efficient ways of building an audience and distributing your content. You can leverage your CRM to build and nurture a social media network that empowers SEO by identifying the social channels that our prospective clients are using and meet them there.